Ipanema Scissors with a shorter handle for the thumb and irregular form for the middle finger. This design supports a better sensation and offers great stability for the fingers. Popular model with very good price/performance ratio. 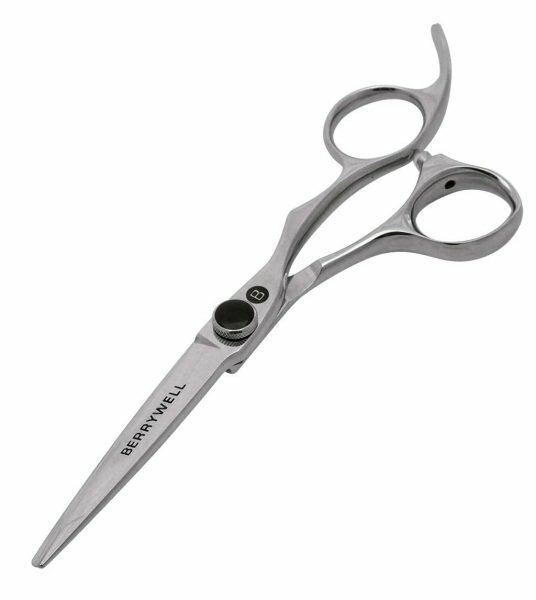 Scissors with a shorter handle for the thumb and irregular form for the middle finger. This design supports a better sensation and offers great stability for the fingers. Popular model with very good price/performance ratio.